If you've never read a book by Charles Dickens, it is a MUST DO! They are filled with all sorts of wisdom. This is not light reading, yet not as difficult as something like Jane Austen. This book was very good and had a lot of twists you weren't expecting. I like a good, unpredictable book. This was the perfect time of year to read this story, full of action, love, sorrow, and a compassion only Dickens can incorporate well. 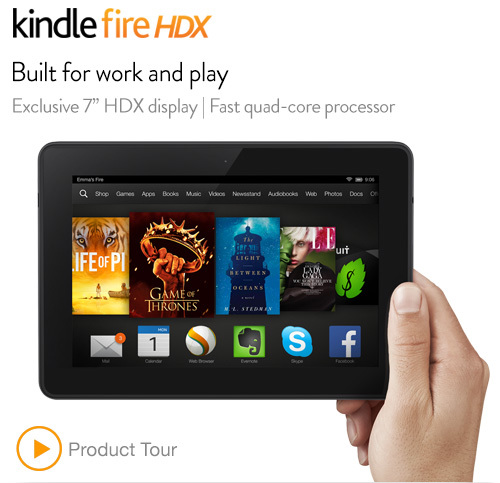 Did I mention I got a Kindle Fire HDX for Christmas! We couldn't pass up the great Cyber Monday deal. Getting a tablet was a huge deal to me being one that never thought a tablet necessary. This is a sweet romance. You will be glad you read it. It's one I could visualize as I was reading and found myself hoping that it is one day made into a movie. Light read? I read it in a couple of hours. 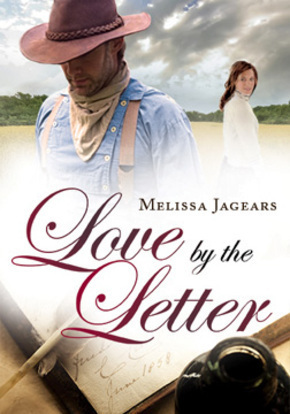 It's a more of modern cowboy rancher style story. 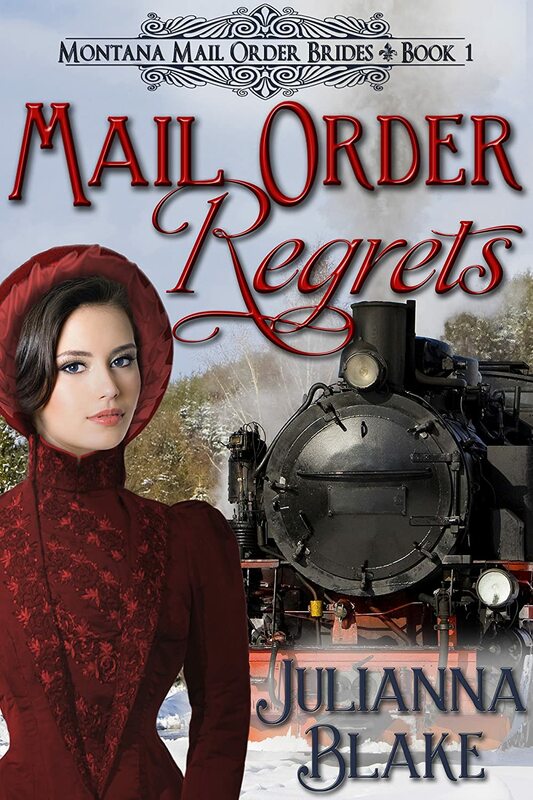 This book was well written, and yes, another romance. It was sweet too, and once I started it, I didn't want to put it down. It has a sequal too, to which an extended sneak peek at the end teased me by ending after reading chapter 3, leaving me hanging and wanting to buy the full book. I hesitate to recommend this book, but it was entertaining. Set in Montana, it is an interesting story with twists and turns, many of which I found unrealistic, but hey, sometimes we want a fantasy more than something realistic, so if that's what your looking for, this is the one for you! All of these books were either cost nothing, or next to nothing, which is was nice . So what have you read lately? Anything you would like to recommend? I hope to hear back should you read any of these books hear! ***All books found at Amazon.com via Kindle Fire. This is not a promotion for Kindle, just a share of some fun favorites. 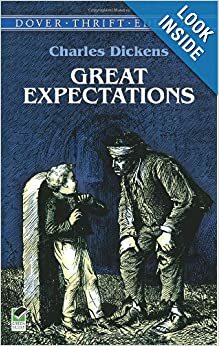 You reminded me how much I liked Great Expectations when I read it! One of my all time favorites remains To Kill A Mockingbird. 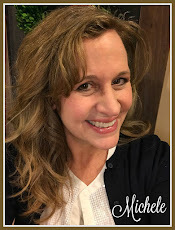 February is a good month to enjoy reading! It is easy to curl up with a good book and enjoy a good read when it is so cold. Thanks for the recommendations. I read every day too. I just finished The House Girl. It was wonderful! 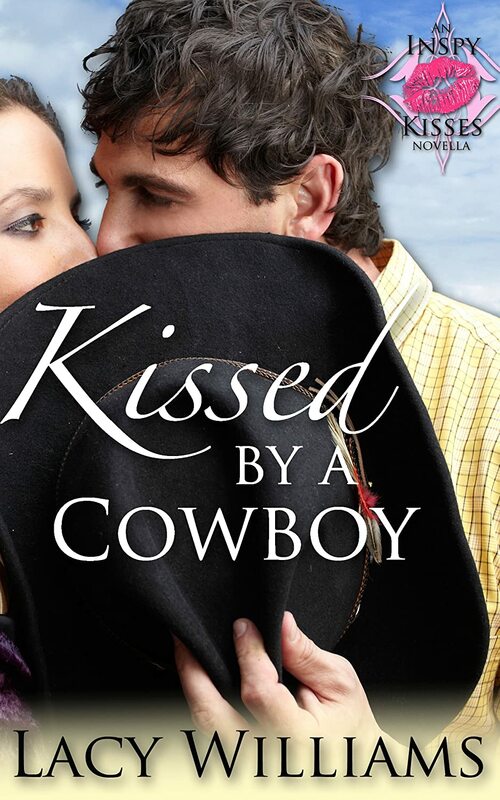 I think I might like some of those ranching romances!